Why are we implementing CareConnect? In this video, leaders of UCLA Health System and David Geffen School of Medicine at UCLA share their vision of how CareConnect, UCLA's electronic health record program, will transform the way care is delivered at the health system. They believe Care Connect will take the organization to the next level of excellence as a worldwide leader in patient care, in training of health care leaders, research, and innovation. 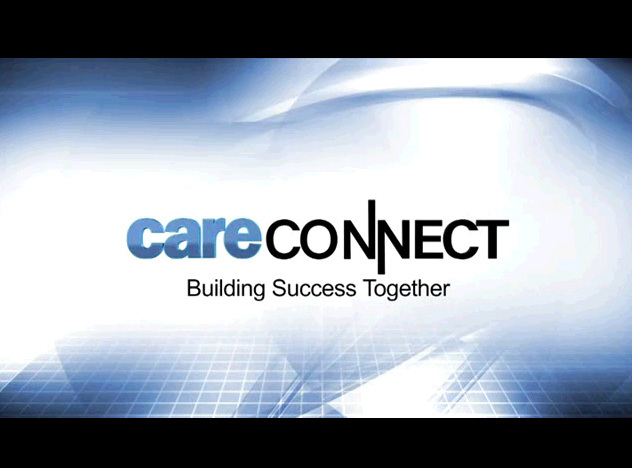 If you are part of the UCLA network, click on this link http://streaming.uclahealth.org/careconnect-vision to view the video. Please note that the streaming video link is restricted to UCLA IP addresses only.